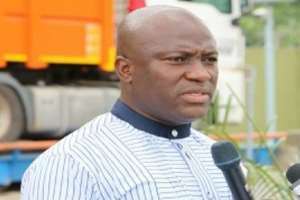 Some traders at Mallam market are angry with Accra Mayor, Mohammed Agyei Sowah, for failing to appear at a meeting he invited them to address their concerns. The traders are among those whose goods were destroyed by the military in a tussle between the government and the traders of over a piece of land. 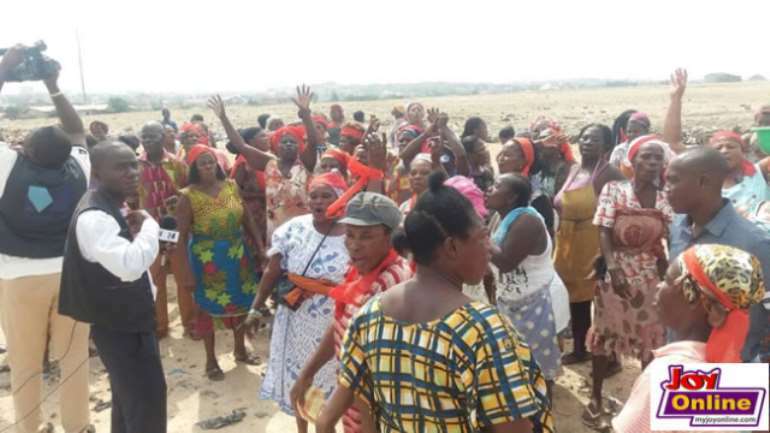 The market women allege that on Thursday, February 15, the soldiers stormed the market and asked them to vacate the premises but their refusal was met with beating and destruction of their goods. Speaking to Parker-Wilson last Friday, Asafoatse Otia I, a leader of the traders said they were invited to the assembly to meet the Mayor on Friday but he didn’t show up. “…he came to the market and he said we should come here Friday at 9:30 am but I came here around 7:00 am and up till now, 12:00 pm, nobody has told us anything," he fumed. “…this is total disrespect,” he added. He added that demonstrating to register their displeasure at the development is their next line of action. “…then we will only have to resolve the land issue,” he said. All attempts to get a response from the Mayor were unsuccessful as he declined to speak to the issue. 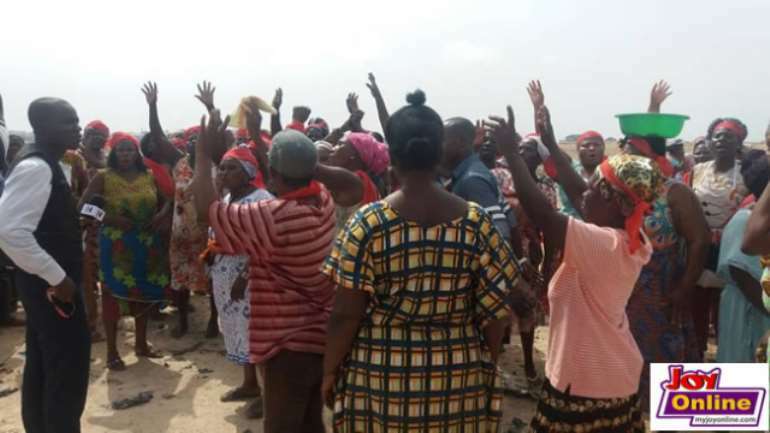 Meanwhile, the military has defended their invasion, of the Mallam market , saying that, their personnel were only carrying out the orders of another state agency. The military says they don’t know who the rightful owner of the land is and that is for the disputing parties to resolve. "That is an issue for them to deal with. We don't come in there. We go to perform a task that has been given to us by a state agency," Public Affairs Director of the Ghana Armed Forces. Col Aggrey Quarshie told Joy News.